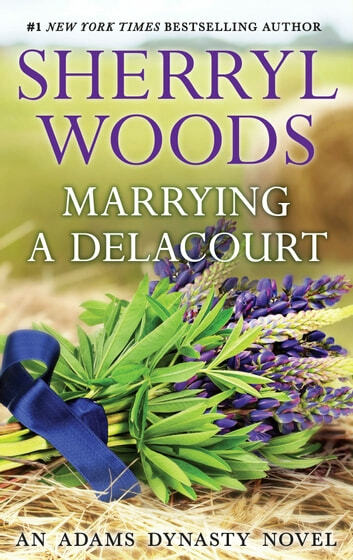 Don't miss this reader-favorite Adams Dynasty tale of renewing old passions in new places from New York Times bestselling author Sherryl Woods. 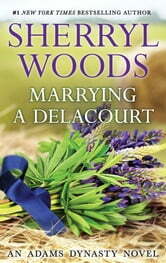 Once upon a time, Michael Delacourt's tempting kisses had sent Grace Foster's heartbeat ricocheting. Now here she was on an isolated Texas ranch with the only man she'd ever loved…the man she could never marry. So when a tidal wave of longing washed over her resistance, she focused on the two vulnerable runaways who'd landed in Michael's care. Clearly, the oil tycoon needed Grace's parenting skills, so why the fire in his touch? Did he harbor a fierce desire for one more chance at love—this time forever?